In March, 43-year-old Crystal Mason was sentenced to five years in prison for violating her probation. The crime? Voting in the 2016 presidential election. Mason is barred from voting because she's a felon. 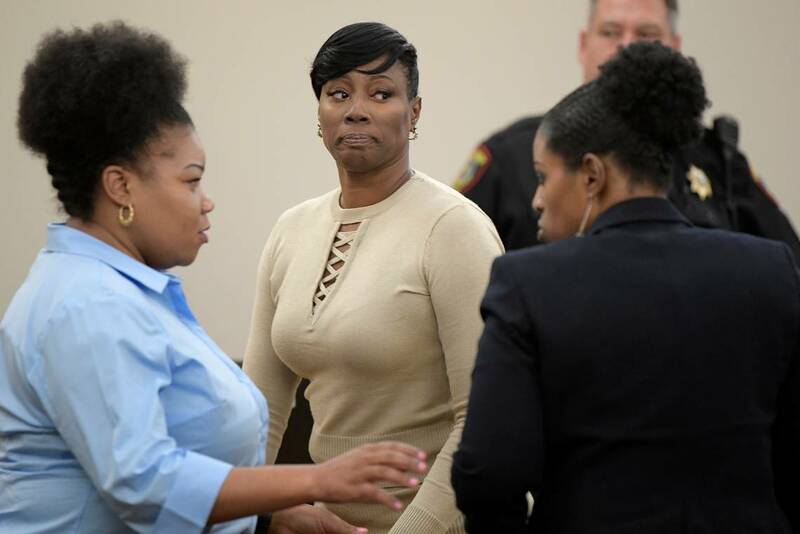 During her trial she said she voted because her mother encouraged her to, and neither of them were aware it's illegal for people who have been convicted of crimes to vote in Texas. “Crystal’s name was purged from the rolls when she went to prison, but Crystal did not know that,” Attorney Alison Grinter told the New York Times on Tuesday. She cast a provisional ballot at a local polling place. A petition calling for all charges against Mason to be dropped has gotten more than 38,000 signatures. The petition juxtaposes Mason's case with that of a woman in Iowa who was convicted of voting twice for President Donald Trump. Terri Lynn Rote received two years probation and a $750 fine. This week, Mason's request for a new trial was denied by State District Judge Ruben Gonzalez. Her lawyers says they will appeal the decision to a higher court.